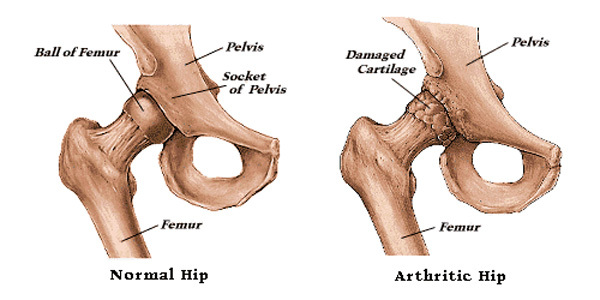 Arthritis is one in all the foremost common causes of pain within the hip. 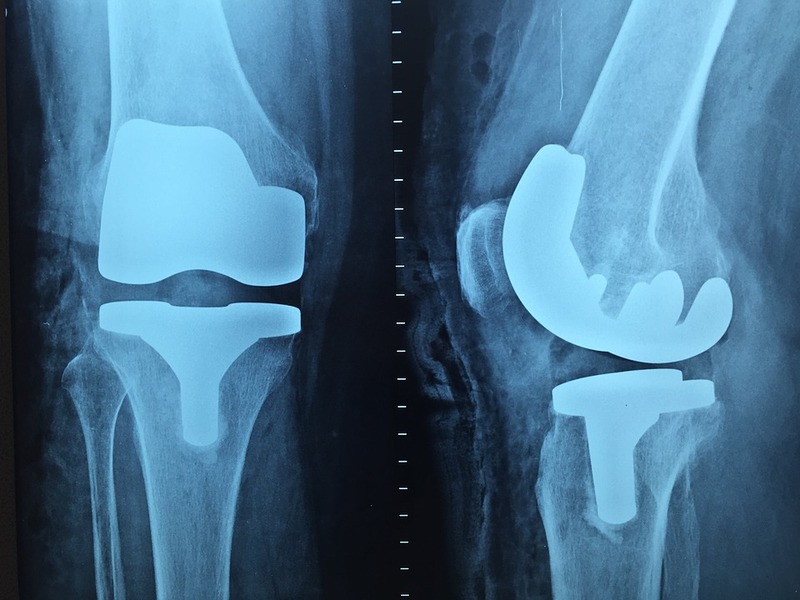 An inflammatory disease could be a progressive disorder, which suggests that it generally starts step by step and gets worse with time. 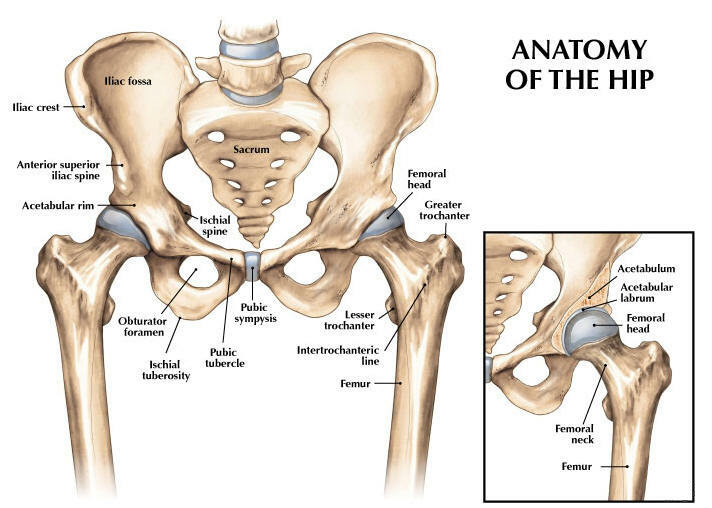 The term inflammatory disease virtually means that “inflammation of the joint.” There square measure different kinds of inflammatory disease which will have an effect on the hip. 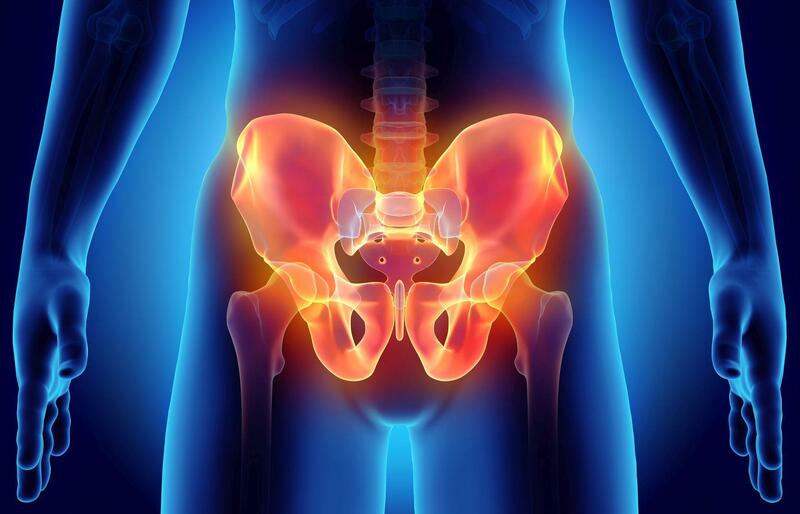 The sort of inflammatory disease you have got might have an effect on your treatment choices. 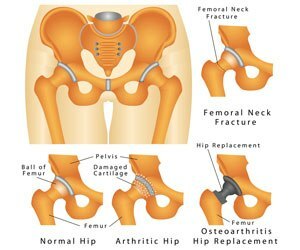 There is no cure for any type of arthritis, but there are ways to treat the pain and other associated symptoms. 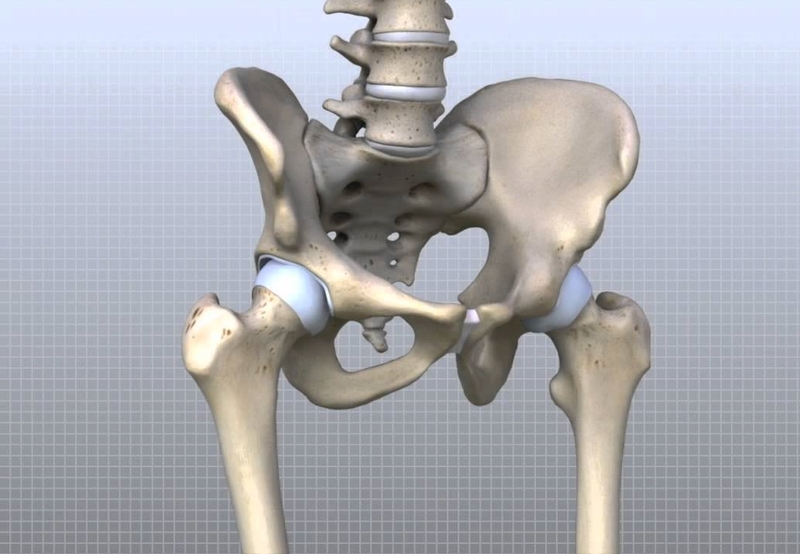 Hip Replacement surgery is performed when the patient is asleep under general anaesthesia. An antiseptic solution is then used to clean the skin around the surgical site. 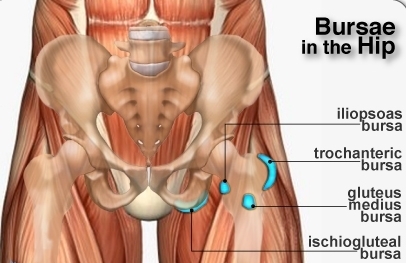 The surgeon will then make an incision in front of your hip joint. 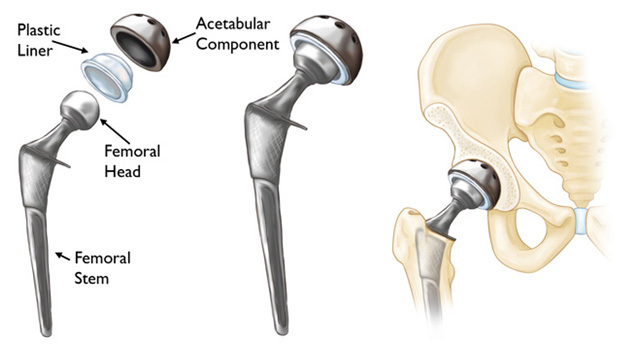 Now, the surgeon will remove the damaged part of your hip joint (which is the damaged upper part of the femur or thigh bone, damaged cartilage and damaged part of the bone from your pelvis). 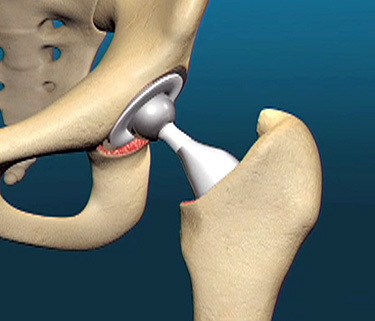 A drain could be placed in the incision site, to remove the fluid. The surgeon will now close the incision with either stitches or surgical staples and then apply the sterile bandage or dressing afterwards.